For some people, growing vegetables may seem as an impossible task due to them living in a city apartment and simply not having enough space to grow plants. 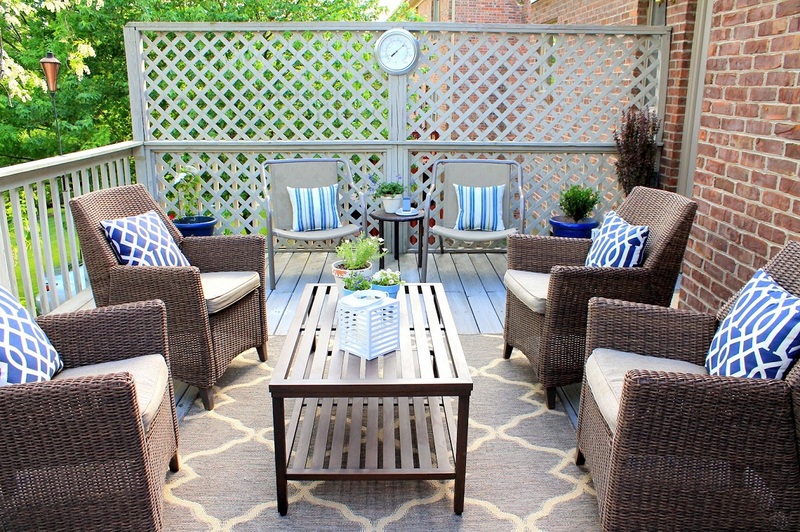 The only available space for some people living in urban areas might be the balcony, rooftop or an alleyway. Properties with unfavorable soil conditions like sand, stone and clay make growing vegetables even harder. However, luckily for you, there are modern solutions to all of these problems – garden planter pots. 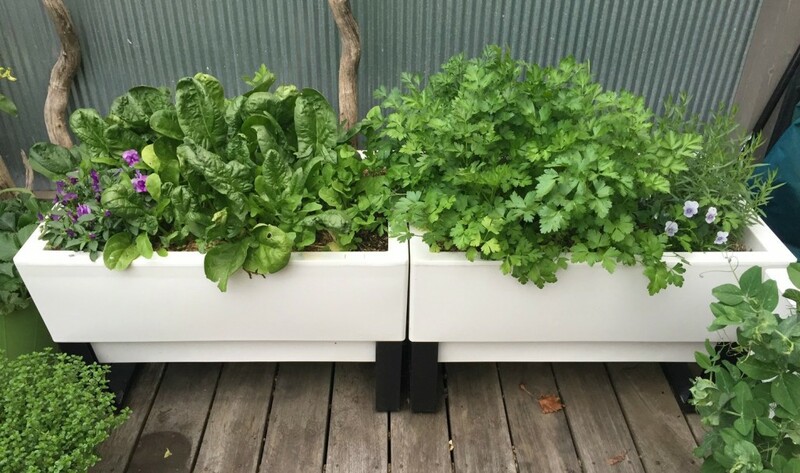 These pots make growing vegetables and any other plants possible in any area, regardless of the lack of available space you have. You just have to figure out where you want the planter placed, how much space you have available, and according to those factors, you can decide on the shape and size of the planter you are going to purchase. Modern garden planter pots have a self-watering feature. This makes them so convenient it’s insane! The pots use reservoirs that can last from 7 to 10 days without having to refill their water tank, and on top of that they don’t overwater and underwater the plants. Besides that, the valuable nutrients are kept in the soil. Honestly, this makes growing vegetables easier than growing them on a farm. The value out of the pots is great. The self-watering pots are also quite versatile, you can connect a couple of them, depending on how much space you have to create your perfect little garden, inside your house or on a balcony. You have to keep in mind though, that besides water, vegetables need sunlight to thrive. So, unless you are planting some flowers that don’t require much sunlight, it’s a good idea to place the pots near a window at least, if you want them indoors. The size of the plants you want to plant will have an impact on the decision about the planter’s size. You want big plants in large enough planters so the roots don’t cramp, which will cause your plants to eventually die. Create the perfect little garden for yourself and grow some heirloom seeds into vegetables that you can use yourself, so you don’t have to go to the market and wonder whether some vegetable is GMO or not and how will it impact your health. To conclude, self-watering planter pots benefit you in many ways, including: saving time from watering them on daily basis, saving money by growing your own vegetables, extreme versatility, convenient use and installing. If you are searching the market for a new camera, you know that choosing the right equipment can be an overwhelming process. Investing in a quality one can be pricey, so you want to make sure you are getting exactly what you want and need. That is where camera equipment rental comes in handy. This trend is becoming more and more popular as photographers realize the convenience and cost savings of renting instead of buying all the equipment they need. 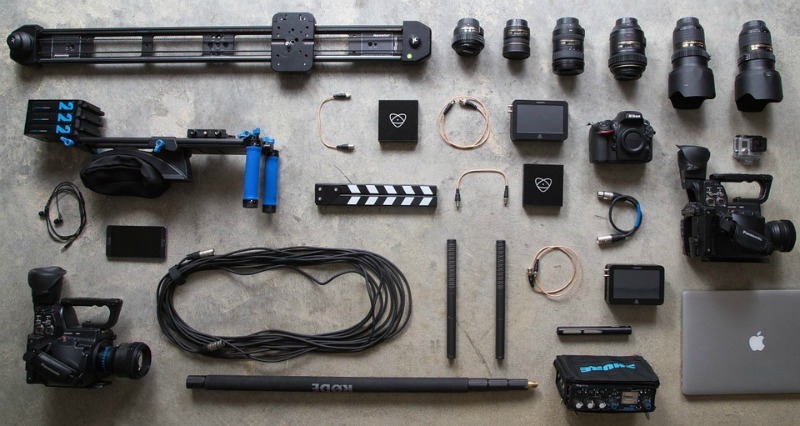 If you haven’t given renting a try, here are a few reasons to get you convinced that camera equipment rental may be a great option for your needs and requirements. Investing in high-quality lens for wedding and portrait photographers may cost you up to $2,000. Renting the same quality lens will cost you less than $100 for a couple of days rental. That means you would need to rent the lens for 20 times or more before you would have bought one. So, if you need a certain type of lens that you will use only for certain occasions, renting them may be more cost-effective than purchasing. When shooting a wedding or any other important event, it is quite important to have extra equipment in case something goes wrong with your main gear. Getting an extra camera for a weekend will only cost you a few bucks, which is a pretty cheap way to ensure you have the equipment you need to keep your customers happy. There are some things that no one should buy without trying them out first such as cars, computers and cameras. It is quite common to see photographers investing in small mirrorless cameras as their street photography camera or travel camera. With the wide variety of cameras available out there, it is wise to rent a certain model for a while before spending a great amount of money on it. Whether it is a few Einstein monolights or a bag of speedlites, the truth is, investing in lighting gear can be quite expensive. Therefore, instead of spending hundreds of dollars on a few monolights, you can rent them for about $50 for a weekend. So, if you don’t need big lights most of the time, renting them is a viable option. If you have traveled before with your photography equipment, you know how big of a pain in the neck it is having to pack all your gear and travel with it. Plus, buying quality shipping cases is quite expensive and using a regular camera bag does not provide the right protection and security for your gear. Renting some of the equipment required may be a cost-effective and much more convenient solution here. I’m definitely not an expert on LIPO batteries, but just like for all situations I have no idea how to handle correctly, I did a little research on the Internet for this one as well. I have a small radio that I wanted to put to work again recently but I needed to change its batteries. It turned out I can’t use regular batteries, but LIPO batteries, which I’ve never heard of before. So, I turned to the Internet, my dear friend in need. LIPO batteries, or also known as Lithium Polymer batteries are a relatively new type of batteries mainly used in consumer electronic devices in radio controlled industries. These industries have a need for devices with a long life span, which is exactly what LIPO batteries offer – long run times and high power. Besides their long run times, this type of batteries offers a lot of other benefits which makes them quite the preferred option. However, in order for the devices running on this type of batteries to function properly, you need to have a suitable LIPO charger as well. How do LIPO chargers work? The LIPO charger uses a system called CC/CV charging, or: Constant Current/Constant Voltage charging. Explained in the simplest manner possible: until the battery is fully charged, the charger will keep the current or the charge rate constant. LIPO chargers also offer balance. Balance here refers to the equalization of voltage in each cell, making sure each battery discharges the same amount of voltage. Once discharging is done properly, the resulting benefit is an improved battery performance. Moreover, this is important for safety reasons as well, as LIPO batteries have long but kind of unstable life span; they can easily catch fire if not used properly. As the name suggests, LIPO chargers contain a considerable amount of lithium, which is an alkali metal that reacts with water and combusts, and when heated, it reacts with oxygen as well, becoming even more dangerous. There are more that one feature that needs to be considered when defining the best type of charger. For example, good, built-in balancing capabilities is one thing. A charger for multiple batteries is another good option, especially if you need to charge more than one battery at a time. And finally, if you have large capacity batteries or higher charging rates, you’d want to look for chargers operating on higher wattages. It’s also important to make sure the charger doesn’t get overheated as it can easily lead to safety issues and cause problem in battery performance. 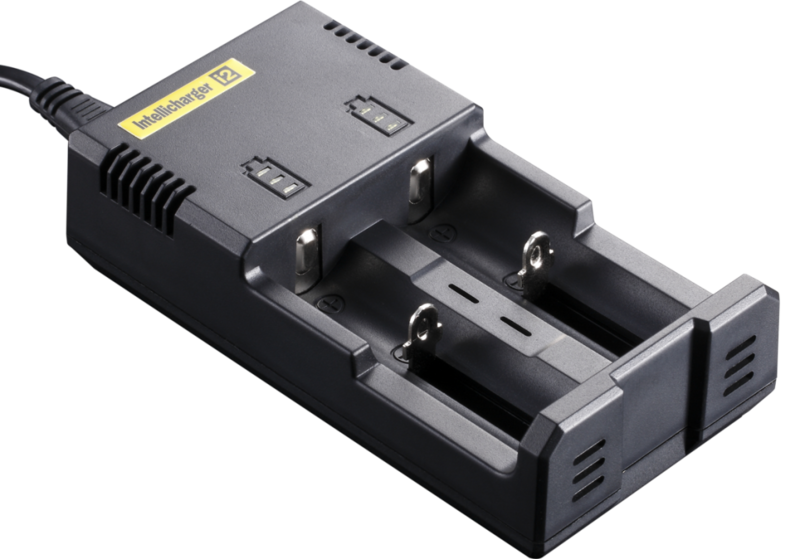 Look for a charger that has an optimized charging process that will ensure the voltage is always within safe limits. Whether it is a small or a large business, the truth is, companies are constantly looking for ways to increase their productivity and reduce their costs. Cross-training workers to perform multiple job chores, increased overtime and reduction in personnel have become the norm. However, all this can lead to lack of attention on vital issues. One important department that many businesses tend to overlook is the IT department. When the salary of a full-time IT employee plus benefits and contributions are added into a company budget, it often becomes clear that a company cannot afford to have someone to manage one of their most important needs – IT infrastructure. A common mistake many companies make is thinking that by hiring a professional IT help they will not have control over their assets since the job will be done by someone who isn’t in the company. Fortunately, this isn’t the case. Professional IT help companies are designed to work closely with your business in order to ensure that your IT infrastructure runs smoothly day and night. What Does an IT Help Company Do? Simply said, an IT help company is a cost-effective alternative to creating a separate department within your company. They will support and monitor your whole business network, from software and servers to network administration, and can even offer to your existing IT department 24/7 additional support. Prices for professional IT help can vary but companies usually work off of a monthly or yearly contract that includes services for a flat fee. Before a professional IT help company submits a contract for you to sign they will perform a network diagnostic in your business to assess what services your company actually needs. Reduced Costs – As mentioned before, outsourcing IT support is a far better and cost-effective solution than creating a department in your company specifically for that purpose as chances are these employees won’t have enough work to deal with every single day. No Worries – With monthly system check ups and regular preventative maintenance you can rest assured that your systems will be running at ultimate condition 24/7. Stay Strategic – Many IT departments tend to spend a great amount of time solving last-minute issues that pop up or have status quo. Hiring a professional IT help company will not only ensure things run more smoothly, but they will also create strategic plans that will keep your company ahead of the competition. 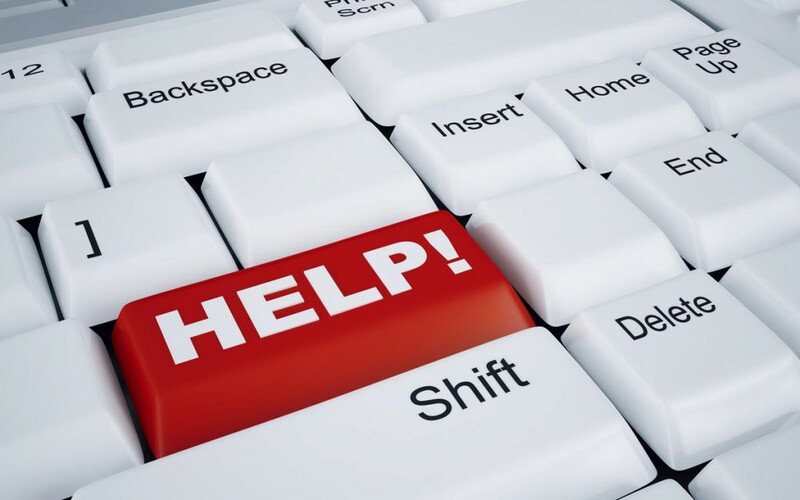 Extra Support – Hiring IT help means you will have someone to help you when the unexpected happens. If something goes out of control and you simply don’t know how to react, you won’t be alone. That is because most IT help companies offer 24/7 support to assist you with any issues that may arise. The advancements in the world of today wouldn’t be possible if not for the creation of many technological devices and machinery. It is impossible to imagine life without relying on the use of such electronics, no matter how big or small since they are all significant in every aspect of life. Such is the case also with encoders. As devices, encoders are made to convert data from different formats and are used for sensing motion as well as for the turning of motor shafts in motion control systems, plus they provide motion information. 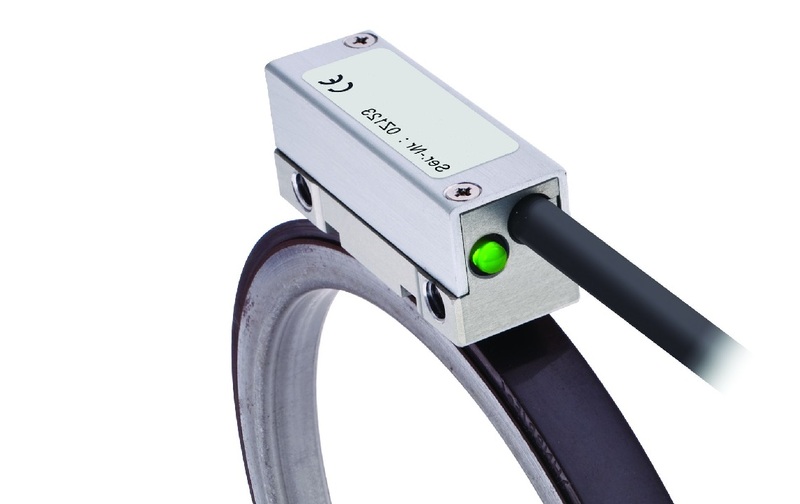 Some encoders are used for feedback of motor-speed control, others, such as the rotary ones, are used as sensors for cutting, measuring, and tracking the speed and rate. This is why encoders find their use in many machines and industries: robotics, automated industrial machinery, medical machinery, testing machinery, analysis devices, ultrasonic welding, including in commercial devices such as plotters. The sensing technology they are based on can be either optical or magnetic. Optical rotary encoders have a high operating speed and high resolutions, whereas the magnetic ones being rugged find their use in rugged applications and they also provide high operating speed and resolution along with maximum resistance to moisture, grease and dust, operating under mechanical shock and in high temperature conditions which is the reason for their widespread use and reliability. There are a number of encoders available for sale and you can look up the choices of magnetic rotary encoder Australia has to offer. There are different magnetic sensor types which makes for differences in operations. The convenience of shopping nowadays is that you have the chance to find your magnetic rotary encoder Australia online retailers have for sale. One magnetic sensor detects the presence, or lack thereof, of stripes that are magnetised through a magnetoresistive device. When there is a ferromagnetic object, its presence and movement is detected by a variable reluctance sensor. This kind of sensor can be very affordable, such as the simple magnetic pick-up, with a permanent magnet covered by a coil wound. If its target is not moving past it at 180 inches per second, the sensor doesn’t measure the speed. A sensor also consists of a permanent magnet along with a Hall-effect or magnetoresistive device and makes alterations in the electrical resistance where ferromagnetic material is present or in the voltage, and it can be found in both rotary and linear forms as it works on the lowest speed possible, as low as zero. Whichever option you go for, you are sure to make the right investment.